Your headline is the first thing searchers notice about your ad, so it’s important to make the most of the space you have here! The headline of an expanded text ad is broken down into two 30-character sections. Google Ads will also sometimes show your domain name alongside your headlines as shown in NetElixir’s example above. One best practices when writing your headlines is to use up the majority of the allowed characters. This will allow you to fit more info into your ad, plus our research has shown that a longer headline can increase your clickthrough rate. We also recommend including your brand name in the headline; NetElixir’s research found that including your brand name in your expanded text ad’s headline increases CTR by 11%. 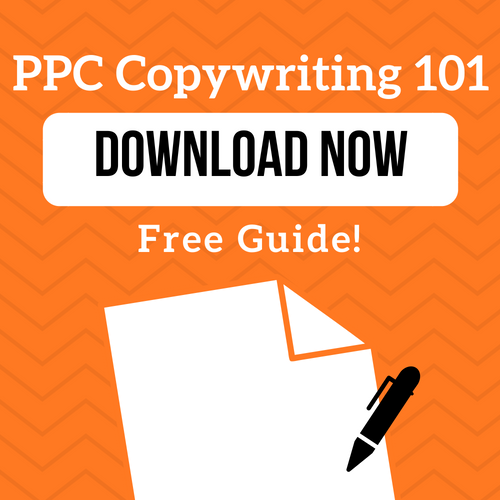 Head over to our headline edition of our PPC Copywriting 101 series for more best practices! Don’t think there’s room for creativity in your URLs? Think again. (Believe us, we wrote a whole blog post about everything you can do with your URLs!). Your display URL is made up of your domain name and two paths fields that can be up to 15 characters each. Though your display URL should be related to your landing page, it doesn’t have to match your final URL. This is where your creativity comes into play. For example, if you take a look at the example above, NetElixir is using their paths to include an additional call-to-action: /Use-Our/InnovativeTools. Your final URL is the landing page you want your ad to lead to. Again, this is different from your display URL because, while a user will see your display URL, they’ll actually be brought to your final URL after clicking on your ad. Just to note here, we always recommend setting final URLs at the keyword level in addition to at the ad level. This allows you to send users to a page even more specific to your keyword which can in turn help improve your quality score. In your description, you have 80 characters to let users know what you’re offering and convince them to click on your ad. Your description should include some unique selling propositions that set your apart from your competition. For example, if you offer free shipping over $50, you should make sure to highlight this in your ad copy. Your descriptions should also always include a call to action to give searchers that extra push to click your ad. Some general call to actions could be: ‘Shop Now!’, ‘Buy Now’ or ‘Shop Our Selection’. If you take a look at the NetElixir example at the top of the page, the call to action is even more specific: ‘Fill Out A Contact Form Now’. 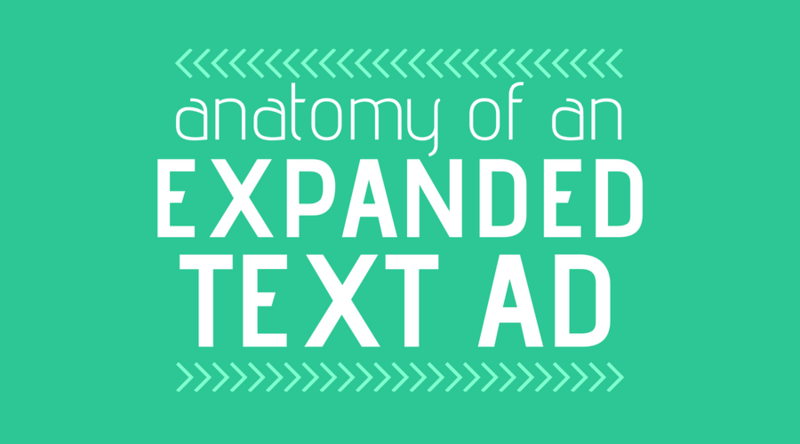 There are a variety of ways you can add even more information to your expanded text ad through extensions. We’ll go over sitelinks and callouts now but check out the full list from Google Ads to see all of the available possibilities. Sitelinks are ad extensions that allow you to bring users to specific pages of your site. For example, the final URL in NetElixir’s ad might lead to their homepage, but the sitelinks below lead users to other pages such as the contact page. Google will show 2 to 6 sitelinks on a computer and up to 8 on mobile. According to research from NetElixir, sitelinks increase CTR by 7%, so it’s important that you pay attention to these. Callouts are non-clickable lines of text that provide more offers to searchers. For example, a retailer might include lines that highlight that all of their products were made in the US or they might want to include any shipping offers here. If we take a look at NetElixir’s ad, they are using their callouts to list out the services they offer. Want even more best practices for writing ad extensions? Check out this post where we go over how you can make your ads stand out with extensions. Check out how your expanded text ads are really performing with our free Google Ads Grader!